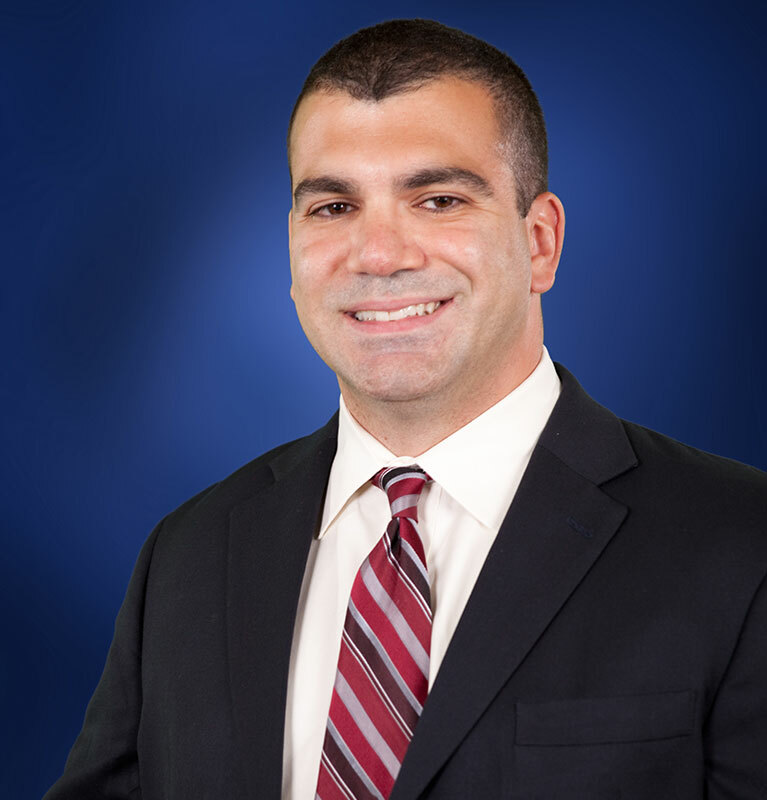 Lawyers in West Chester, PA | Carosella & Associates, P.C. 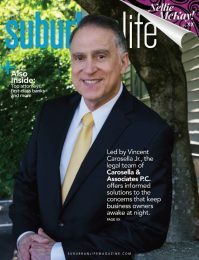 Vince Carosella Featured in Suburban Life Magazine! Even simple cases can require a broad range of expertise in areas of the law. Many matters have overlapping components and need experience from attorneys such as Business Attorneys, Family Attorneys, Real Estate Attorneys, Estate Attorneys, Criminal Attorneys, Immigration Attorneys, Bankruptcy Attorneys, Estate Planning Attorneys, Probate Attorneys and other Legal Disciplines. Solo practitioners may have too narrow a focus while large firms may not provide the responsiveness you want. The Law Firm of Carosella & Associates, P.C. offers a better option. 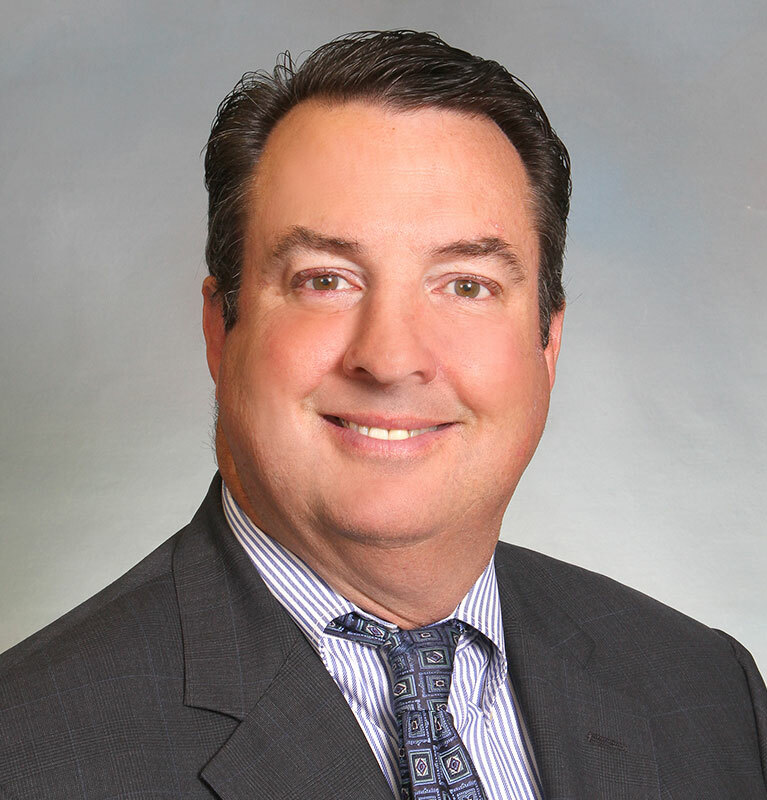 By taking an integrated team approach encompassing many different legal disciplines, our attorneys practicing in Chester County, Delaware County, Montgomery County, Bucks County, Berks County in Pennsylvania and Philadelphia, as well as New Jersey, are able to develop innovative legal strategies combining many areas of legal practices. Furthermore, when you hire the law firm of Carosella & Associates, P.C., you receive access to our valuable network of business and governmental contacts that provides opportunities and creative solutions you won’t find elsewhere. Our legal advice is conveniently available to you from our West Chester, Media, and Kennett Square, Pennsylvania law offices, as well as from our Cherry Hill, New Jersey location. While receiving sound legal advice from an experienced attorney is critical, we know that clients also value quick, responsive service. Our lawyers, licensed both in Pennsylvania and New Jersey, have worked at large, prestigious law firms and possess extensive experience with a wide variety of both simple and complex cases. Also, our partners don’t hide behind young associates. You can always speak directly with your lead attorney who will also be a highly experienced attorney at law. 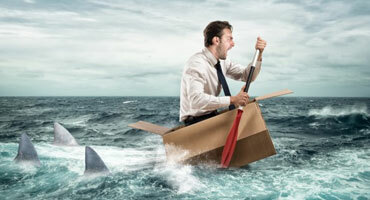 Just because an attorney handled your divorce or your traffic violation or ticket, or vice versa, does not mean that the law firm can handle your business law or corporate law matter. 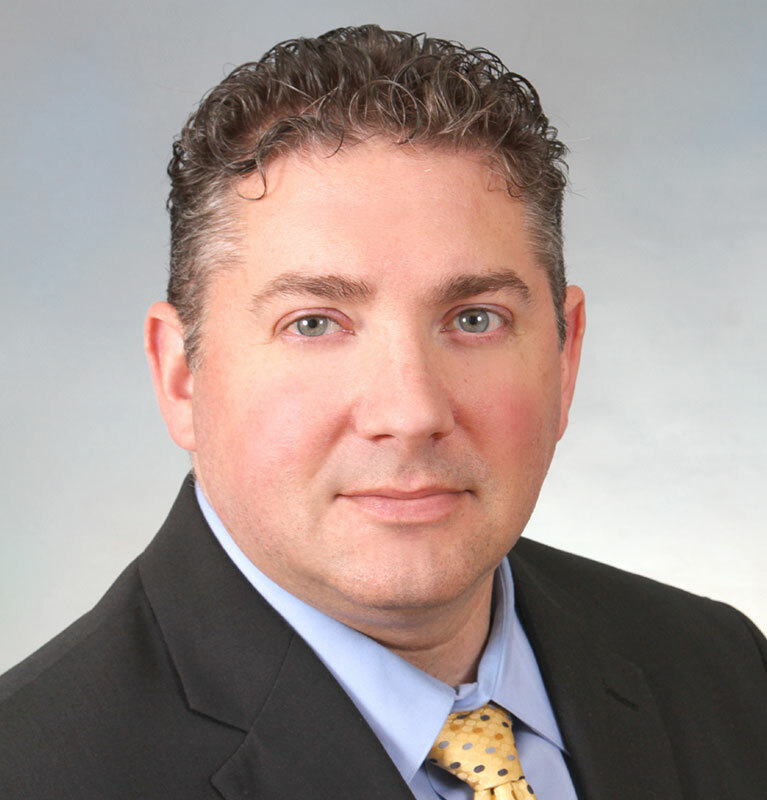 Whether the legal issue is family or domestic law, business or corporate law, criminal law, zoning law, franchise law, immigration law, or estate planning including wills, trusts, power of attorney, or living wills, there is an experienced Pennsylvania or New Jersey licensed attorney at our law firm to assist you. What are your law firm’s areas of expertise? At Carosella & Associates, our seasoned legal team takes an integrative approach, working collaboratively to develop innovative legal strategies that combine many areas of legal practice. We utilize a diverse network of legal, business and governmental contacts as well. Our firm is large enough to handle complex cases, yet small enough to provide the personalized attention our clients deserve. Our experienced attorneys are well-versed in many different areas of the law, including Business Law, Real Estate, Estate Planning (Wills, Trusts, Power of Attorney, Health Care Power of Attorney), Probate, Litigation, Family Law, Criminal Law, Bankruptcy Law, Land Use as well as Zoning. 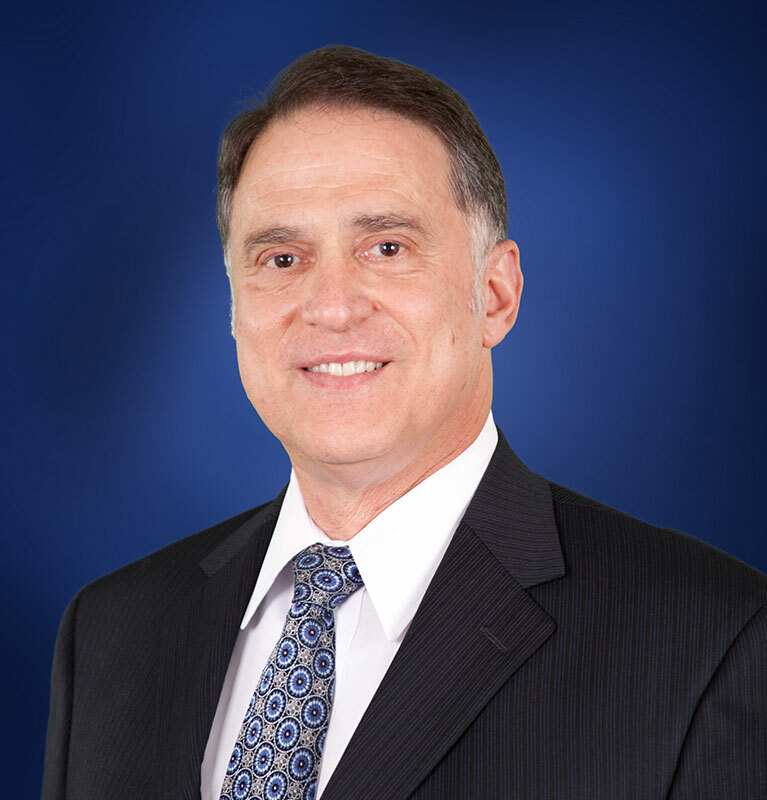 "I have used Carosella & Associates more than once and every time it's been a fine experience. They are quick to respond, and they are always available for any questions or concerns I may have. I feel they are priced fairly and would absolutely recommend them! 5 out of 5 stars every time!" "Phil handled my expungement process and did a fabulous job. Additionally, when I contacted him years later because I needed documents from my case, he was extremely helpful. Highly recommend!!!"